with ultra-wide field retinal imaging. 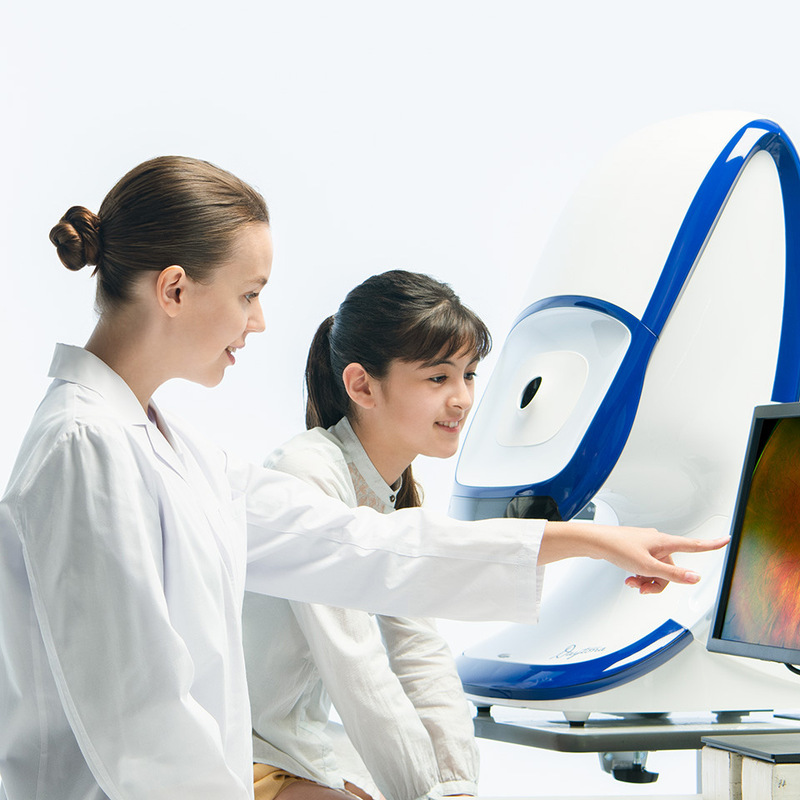 Ophthalmology Solutions supplies the ultra-wide field retinal imaging device by Optos, a Nikon Group company, and provides new solutions that use it. 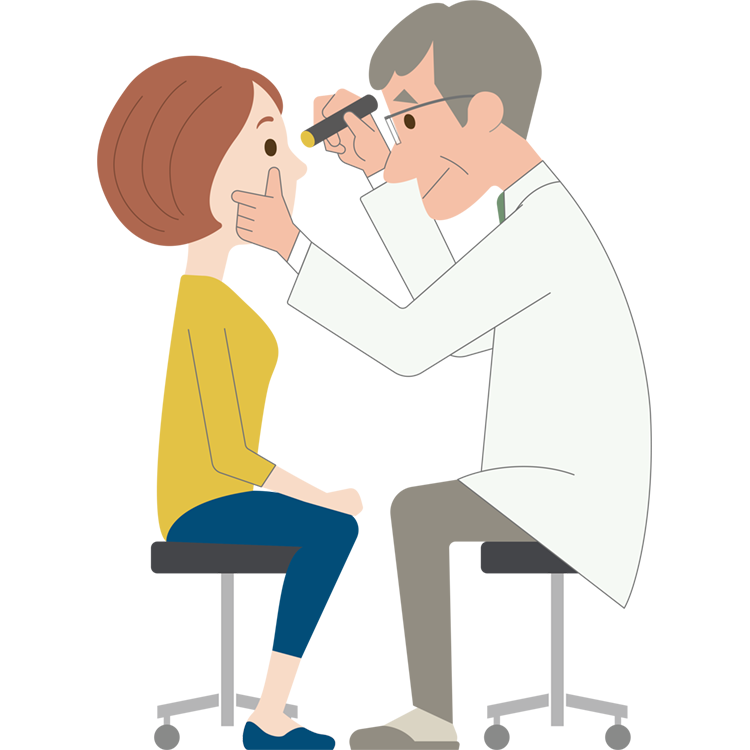 Starting from supporting eye diagnosis through the acquisition of retina images with wide field and high definition, we also use analysis of retina images to expand their potential for realizing early discovery of systemic diseases, such as diabetes. Introducing various challenges that are being met with advanced Nikon ophthalmology solutions. Are you ever bothered by eye symptoms like these? Take another look at the health of your eyes. 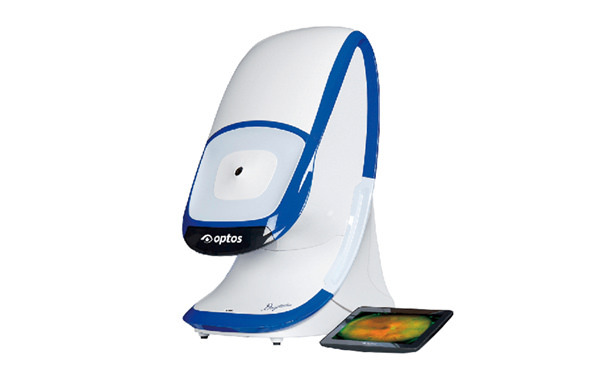 For details about a ultra-wide field retinal imaging device, please visit the Optos plc. website.